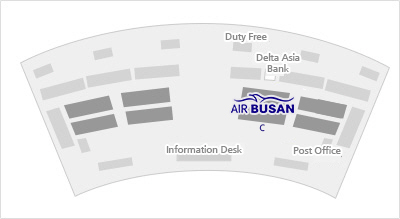 Click our destination to check airport and counter information. 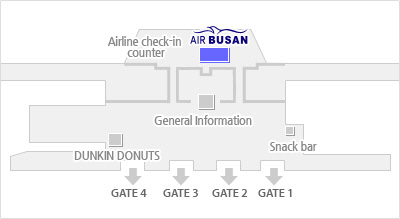 공항이름, 정보로 구성된 공항 정보입니다. 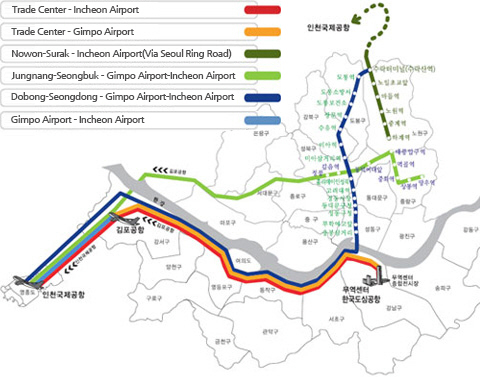 교통수단, 정보로 구성된 대중 교통 정보입니다. 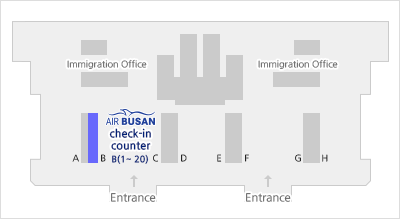 As the check-in process is completed 20 minutes before the departure, please make sure to come to the airport earlier. 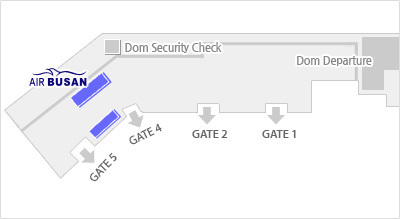 Please have your identification and a proof of ticket purchase ready upon the check-in process. 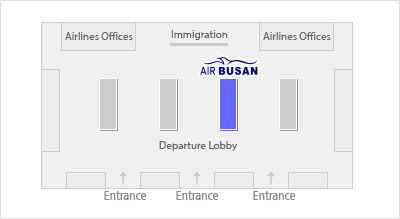 As the check-in process is completed 40 minutes before the departure, please make sure to come to the airport earlier. 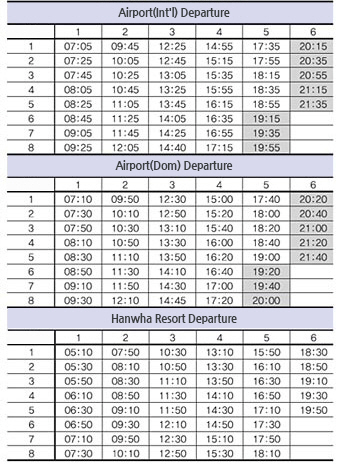 Operating time and platform will be different from each destination, so please refer check out the website for more information. 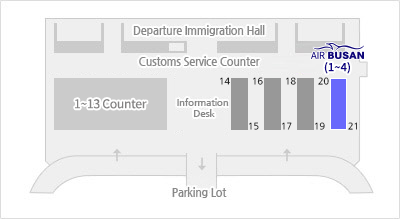 For international flights, the taxi stand number is 81. 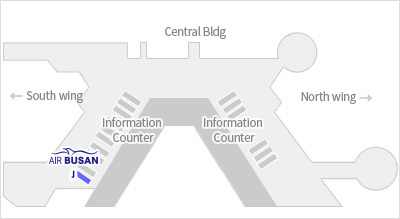 If you ask to the information desk on the first floor, call the taxi company. 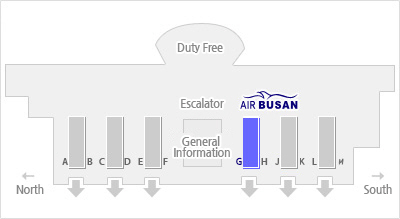 Fare are measured in meters and are dependent on destination. 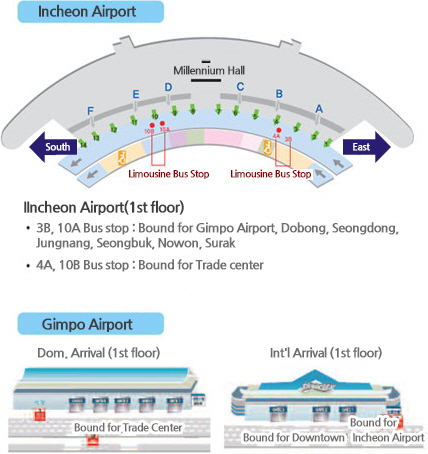 (Bus No. 701) CNY20 / 50 mins. (Bus No. 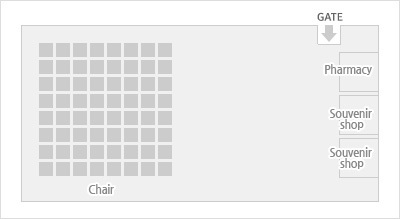 702) CNY20 / 70 mins. (Bus No. 703) CNY20 / 60 mins. 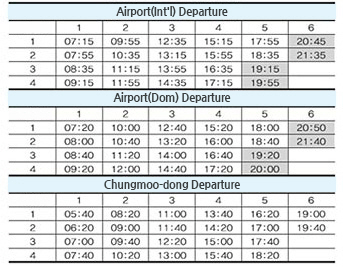 Airport - HongKong station : HK$115 / 24min. 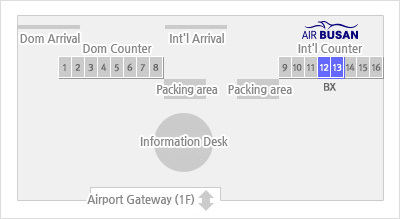 Airport - Kowloon station : HK$105 / 22min. 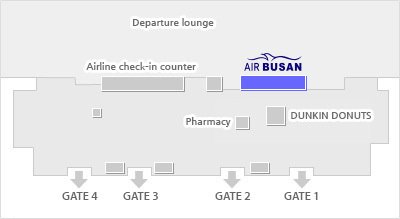 Operating hour of check-in counter is from 2 hours and 30 minutes to 40 minutes before the departure time. 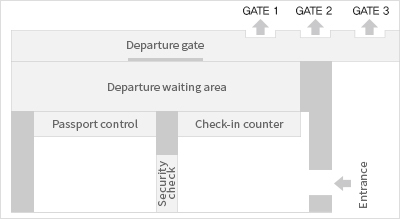 Please arrive at the airport early and check-in. 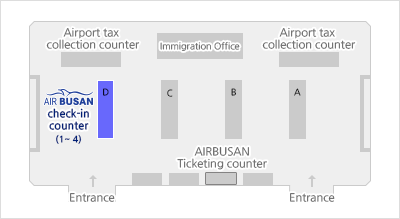 Please present an itinerary receipt and passport you printed out to a counter when you check in. 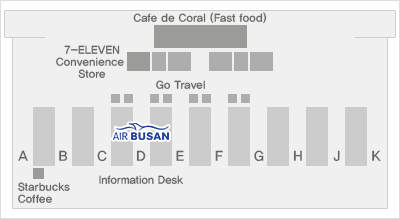 It is a convenient service for you to check-in in the downtown of Hong Kong in advance. You don't have to carry your heavy baggage. 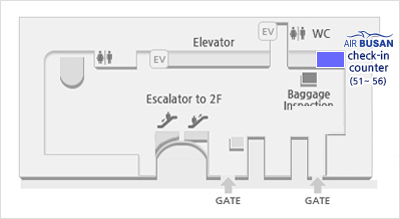 Send your baggage to the airport in advance. 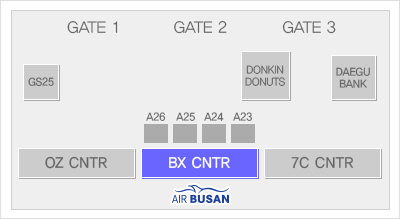 With the boarding ticket you receive, you can directly go to boarding gate. 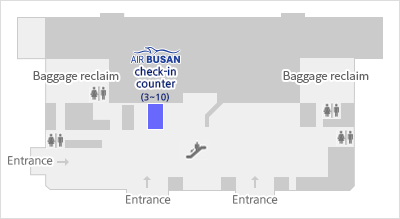 As the check-in process is completed 50 minutes before the departure, please make sure to come to the airport earlier. 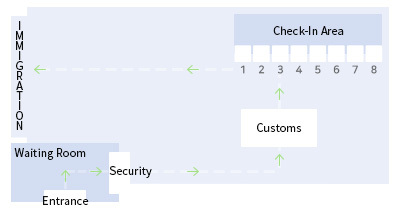 The check-in counter is changeable depending on the airport's circumstance. 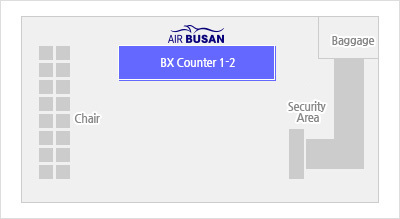 You can find out AIR BUSAN's counter among the airlines' counters. 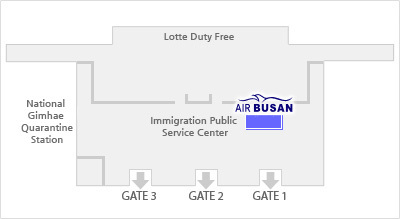 The check-in process is completed 20 minutes(Domestic Flight)/40 minutes(International Flight) before the departure, please make sure to come to the airport earlier. 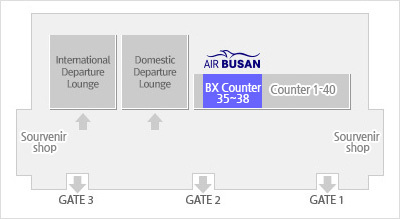 Operating hour of check-in counter is from 3 hours and 50 minutes before the departure time. 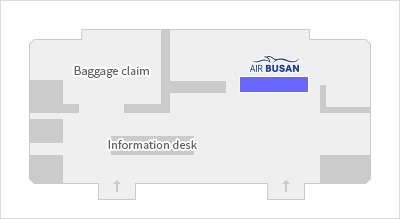 Please arrive at the airport early and check-in. 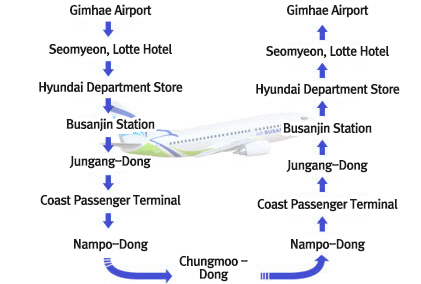 목적지, 운행시간, 소요시간, 요금으로 구성된 나리타 국제 공항 버스 운행정보입니다 . 종류. 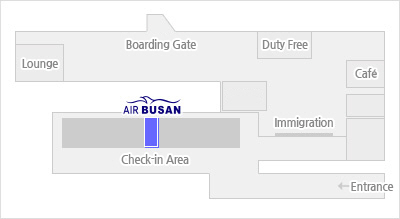 노선, 소요시간, 요금으로 구성된 나리타 국제 공항 전철 운행 정보입니다. 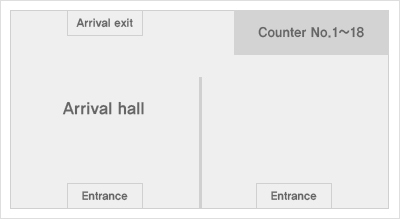 Pass through the counter after checking your AEL ticket. 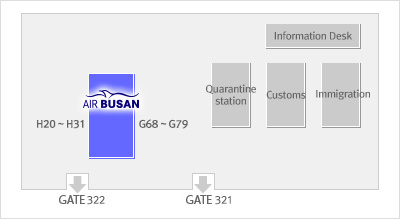 After that, check in at counter 9 of AIR BUSAN. 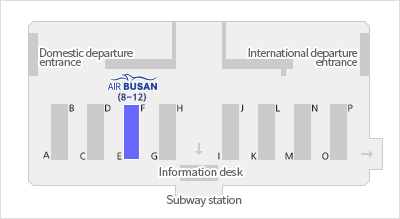 This service is available a day prior to the departure date. 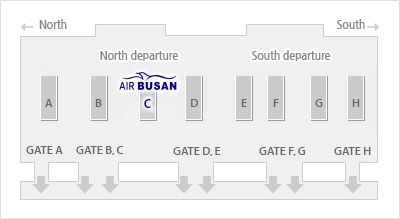 Ex) In case of using a departure flight BX392 on June 20 (02:10), the service is available from 06:00 to 24:00. 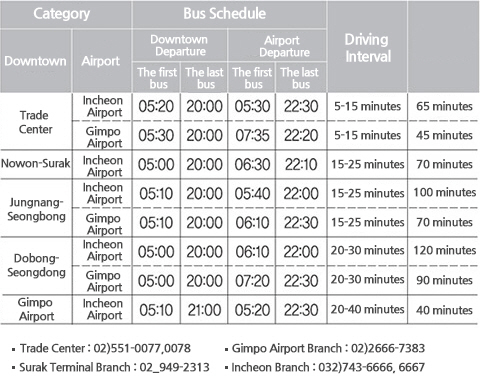 Go to In-town Check In after arriving at Hong Kong Station by using taxi or AEL(Airport high-speed railway). 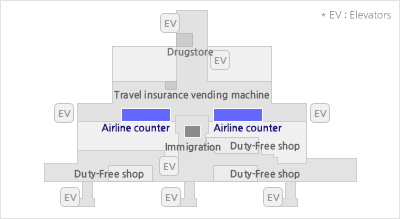 You can enter the counter after checking your AEL ticket through the terminal. 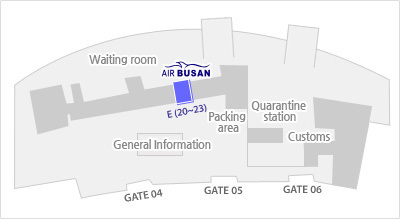 After that, check in at counter 12 of AIR BUSAN.